In Prince George’s County, MD, legislation has recently been approved to give the county executive exclusive powers over schools. (Cnty Exec Rushern Baker, III, appeared on April 4 show.) Although the final legislation did not grant the executive control over the budget, the executive can choose a superintendent and appoint school board members, including chair and vice chair; the executive can also close schools without any hearing. Janis Hagey and David Cahn, co-chairs of Citizens for an Elected School Board, appeared on the May 9 show to discuss their efforts to reverse this impending action. Iris Toyer, longtime DC activist and former member of DC’s elected school board — prior to mayoral control, offered additional perspective. 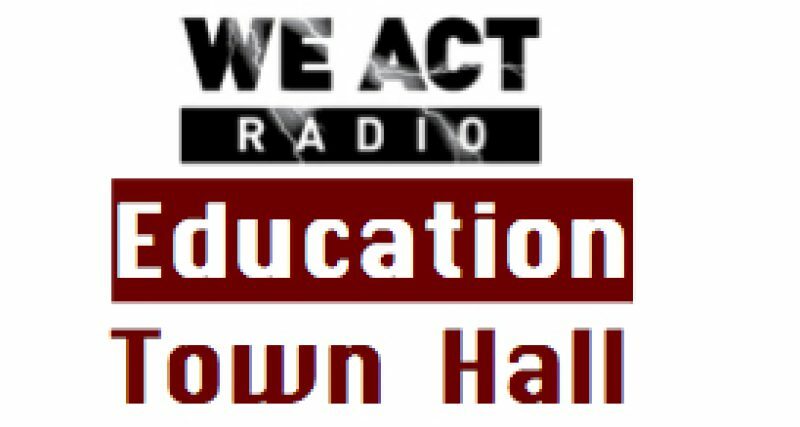 Full recording of May 9, 2013 edition of The Education Town Hall, broadcast on We Act Radio (WPWC 1480 AM in DC, http://www.WeActRadio.com). Hagey and Cahn argue that no jurisdiction which adopted executive control over schools — New York, DC, etal. — has seen improvements in outcomes for students. Baker said his proposal would benefit from errors in other locations and stressed longevity of superintendents — excepting DC — under executive control. Three finalists for Supt. have since withdrawn, and the interim Supt. is leaving a month before his contract concludes. Hagey, a lifelong educator who has worked on policy for the National Education Association (NEA), pointed out that a thorough process, including town halls for citizens to share what they seek in a superintendent and the efforts of a nationally recognized search firm, are now for naught. Cahn added that several recent superintendents left the county for reasons of their own and not because they were desirous of a jurisdiction with executive control. Both say the legislation reduces the people’s voice in education. The citizen petition effort would put the referendum on the ballot in November 2014, thus allow a public discussion of matters that were decided late in the school year without much public input. Toyer concluded: “Information is power. Once people realize that their elected representative has taken power out of their hands, they’ll be angry enough” to effect change. 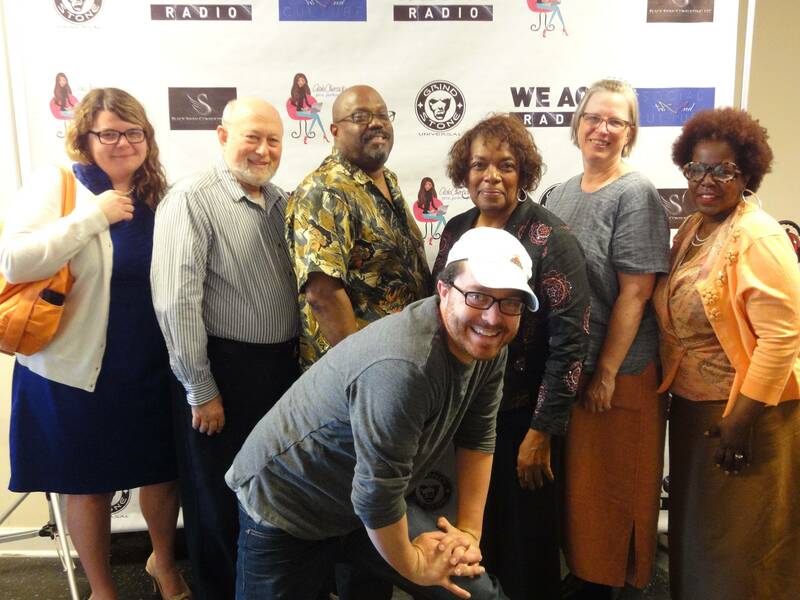 The motto of We Act Radio is: DO SOMETHING! Learn more about the referendum effort. And if you support a public discussion of school control, help Citizens for an Elected School Board obtain the 8,000 signatures needed by the end of May to postpone implementation of the legislation. Another 16,000 or so signatures are needed to put the referendum on the ballot. YOUNG CITIZENS, PLEASE NOTE: Citizens who will be 18 by November 2014 can sign the petition.